The financial services industry is standing on a burning platform, it’s time to jump to safety or suffer the consequences. The platform in this picture is the legacy infrastructure that dominates their IT organisations. From ageing servers and a dwindling workforce that’s even capable of running these monoliths, the pressure to change, for many, would have already forced a leap to safety. Unfortunately for banks, that’s not the only pressure they are under. Challengers have emerged where there were none before and changes in regulation are forcing a dramatic rethink of how infrastructure can be approached and what technologies are available for them to use. Compounded by a growing demand from customers for services that are modern, always-on, safe, and simple to use, and you’ve got a perfect storm that FS is having to navigate. The adoption of DevOps practices and cloud technologies and more agile strategies is helping to underpin an increasingly open approach to technologies that are saving money and improving operations. Canonical has sought to uncover the truth about the new and emerging technologies in the financial services industry by hosting a month of webinars looking into multi-cloud, DevOps, AI, machine learning, blockchain and containers. Filmed at the London Stock Exchange with representatives from IBM, Canonical, 451 Research, and a former Deutsche Bank storage CTO, this series of four webinars looks at. The adoption trends of cloud within the financial services sector where investment in the promise of cloud is strong, but cautious in how central it is to their IT operations. To find out more and to watch the webinars and the financial services month click the link below. 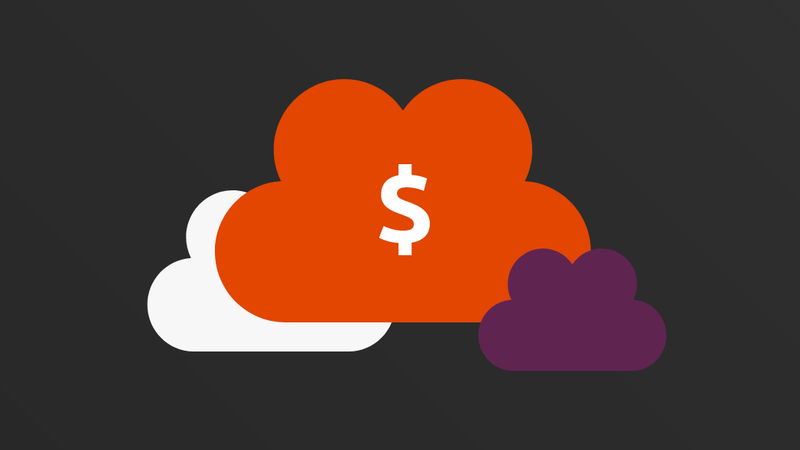 The post Financial services: escaping the burning platform appeared first on Ubuntu Blog.